Let's be honest, when most Kansas City homeowners think of remodeling they think of the interior. They start thinking about making the kitchen bigger or updating the bedroom or painting everything a new color. What often gets overlooked is the importance of exterior remodeling in Kansas City. This is especially baffling since there is a wide variety of options to choose from. 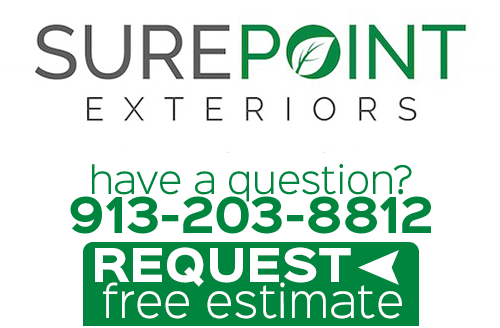 Even with just what we have to offer here at Sure Point Exteriors you could completely transform your home. Don't just take our word for it; let us tell you more about optional services and resulting benefits. 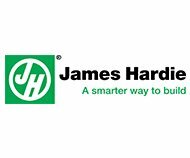 James Hardie Products – This company is the recognized industry leader and has been acknowledged for being the #1 for return on investment. We use products like cement fiber lap siding, soffit panels, siding trim board and vertical siding. Any of this will completely transform the look but also improve both performance and extend longevity. 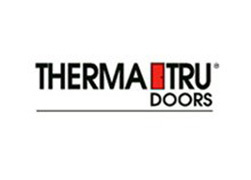 Windows & Doors – Replacement windows and doors are important for improving the look but they also help a great deal with energy efficiency. 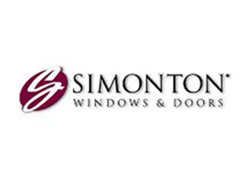 Windows and doors also impact the look of the interior of your home so it is a good idea to take that into consideration when choosing just the right ones. Gutters – This can certainly impact the overall look of your home too, but there is more to it than that. Gutters are essential for carrying water from the roof to the downspout as opposed to landing at the foundation. This is a crucial step in helping safeguard the structural integrity of your home. So while a nice fresh coat of paint is nice for the inside or outside, all of these impact the performance of your home, as well as looks. You want to feel good knowing that your siding will last for years to come. That your doors and windows are strong enough to keep out intruders and that your gutters are new and able to carry out the job. All of this also impacts the property value of your home. Make it a point to protect your home and maximize your investment. 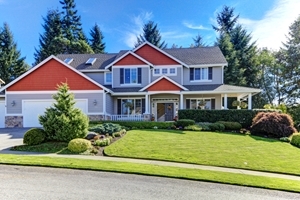 At Sure Point Exteriors we are proud to be the local leading service provider for exterior remodeling services, as well as a preferred James Hardie siding contractor. We will work with you to help make sure that you understand the options that you have available to you. From there we will be able to provide you with the finest in quality services using superior materials. 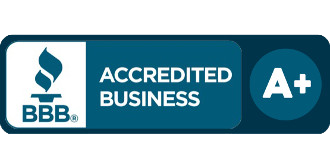 We can guarantee that you will be 100% satisfied with the final results we provide for you. 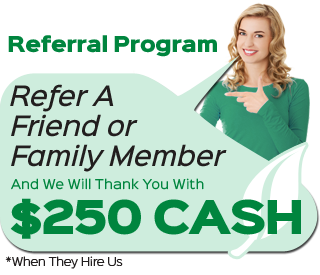 If you are looking for an expert for exterior remodeling in Kansas City, then please call 913-203-8812 or complete our online request form.